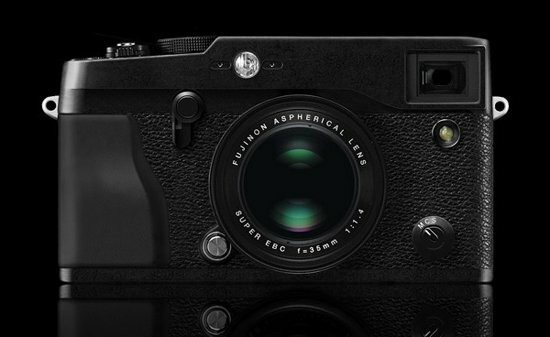 The evolution of the famous Fuji X100 is finally here, it has been called X-Pro1 and this is probably the advanced mirrorless camera available in the market. 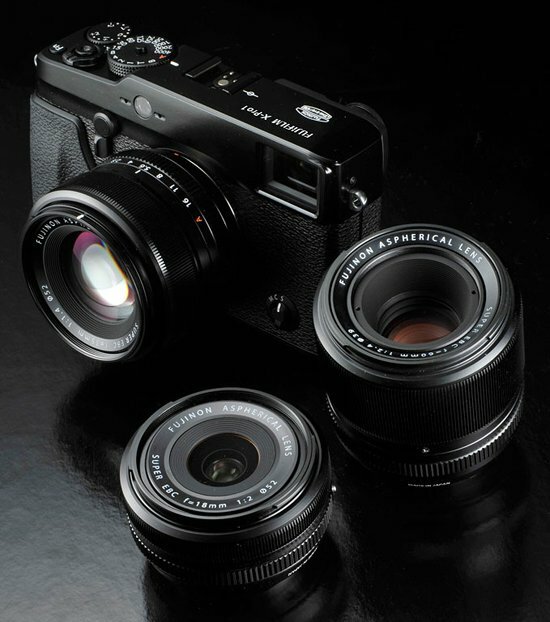 At first glance it may seem a simple variant of the X100, which simply overcome the 35mm fixed lens limitation, but it has been improved in many other aspects. The size of the body has been increased (and now it’s similar to an M9) and the controls has been improved while maintaining the traditional philosophy of the previous camera, but the real news comes from the new 16MP APS-C ‘X-Trans CMOS ‘ sensor. In fact, the classical CFA matrix (Colour Filter Array) has been redesigned and now it doesn’t need a low-pass filter to avoid the Moire effect; this choice should ensure an impressive resolution, even better than the 5D Mark II (as claimed by Fuji technicians). 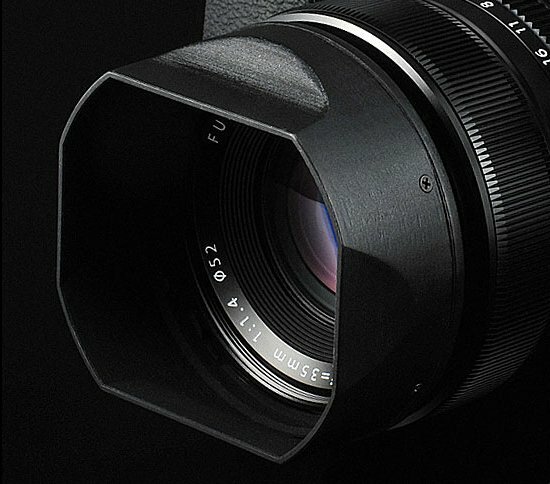 The latest big news are the electronic lens mount and the new hybrid viefinder (optical/electronic) that will offer two magnifications: 0.37 x and 0.60 x, the first dedicated to the 18mm f2 lens (28mm equivalent) and the second dedicated to the 35mm f / 1.4 and the 60mm f/2.4 Macro lenses (equivalent to a 50mm and 90mm).